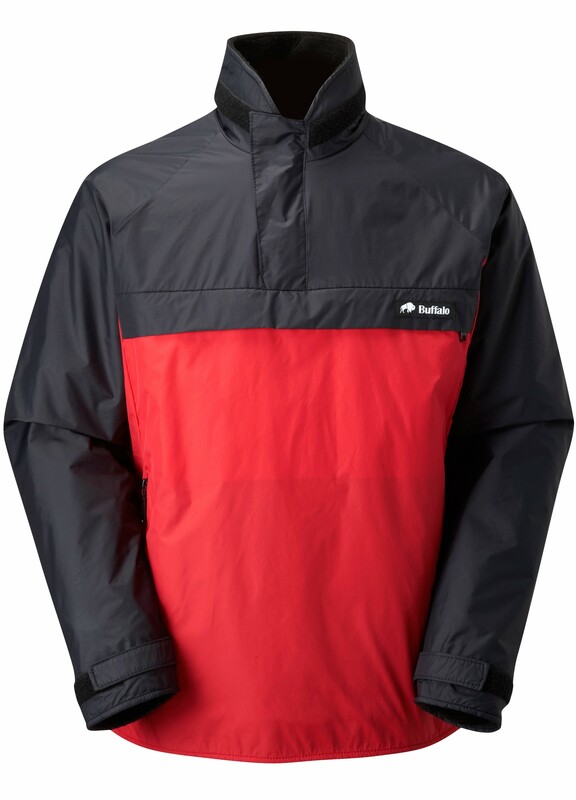 This is a high insulation version of the Mountain Shirt giving a high wicking high warmth performance. The ultra fine acrylic Tecmax pile gives an extremely high warmth to weight ratio. 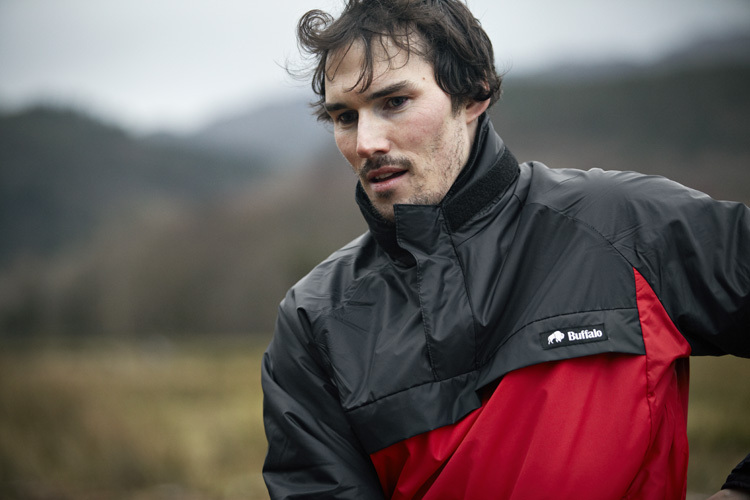 The Tecmax shirt is used by instructors, mountain guides and outdoor professionals. It is ideal for any activity that involves being stationary for long periods. Storm baffles on neck and side zips. Touch-and-close attachment on collar for hood (separate). Got this coat over 2 years ago and it has never let me down. Best walking coat i have ever had. THANKS BUFFALO. I’ve used this shirt in Antarctica, the Andes, ice climbing in New England, and in Scottish downpours. In all conditions it keeps me warm and comfortable (with the climbing hood attached it’s especially cosy) and is still going strong after nearly three years of abuse. Also, since I only need this one garment I’m carrying so much less weight now than when I was using layers. An absolutely fabulous jacket. Used one of these for 3 years almost every day & love it, actually since having it I’ve given up using my Gortex jacket & Rab down jacket, some how even when its raining it wicks so fast when your active you don’t get wet. I started wearing this shirt in 1997 and it’s still the best all-round piece of outdoor clothing I own and it’s still going. looking back over nearly two decades of outdoor photos there is one common feature – me wearing my red and black Buffalo shirt! 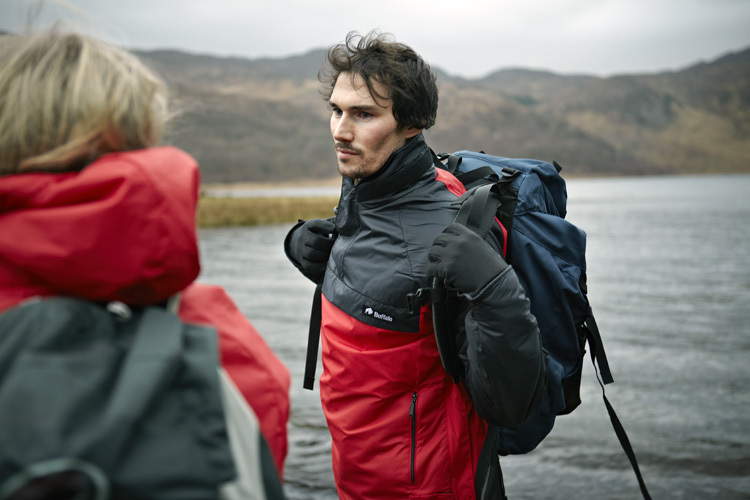 From winter climbing in Scotland, to alpine adventures in France and walking in the Dolomites or Cumbria, this shirt is just ideal.